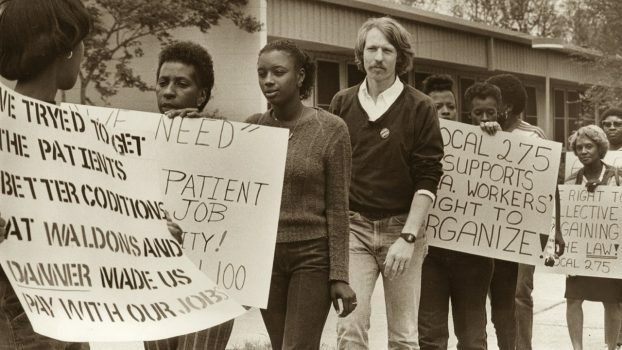 Before it’s infamous demise following several highly publicized scandals, ACORN had been the largest community organization in the US. 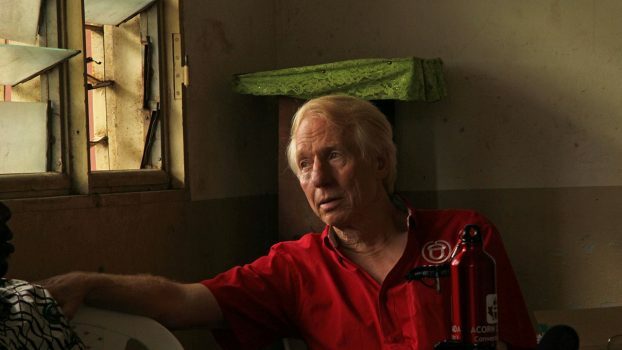 Rathke, a former anti-war and welfare rights organizer founded the organization in Little Rock in 1970 and over the next decades shepherded its growth into a national political powerhouse for the poor. His entrepreneurial vision helped build ACORN but internal conflict and external pressures would lead to its tragic downfall.